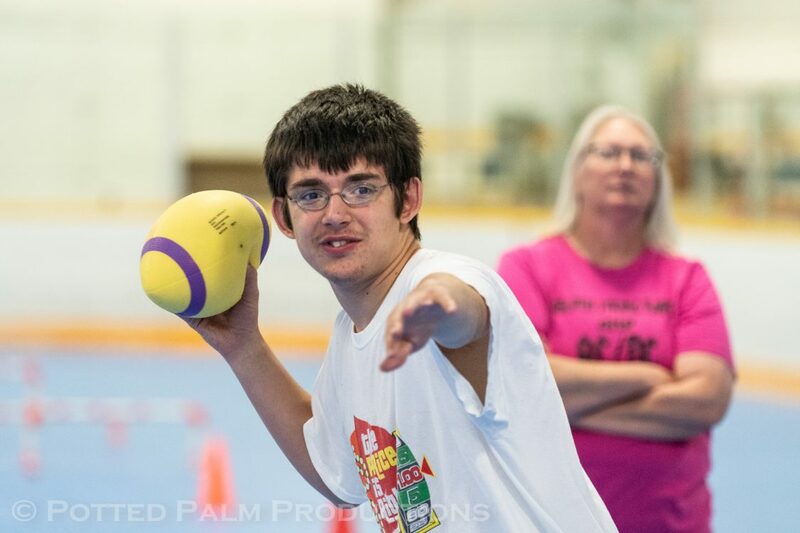 SABAH’s adaptive football clinic will be a fun-filled opportunity to learn new football skills such as passing, catching, and kicking. The clinic will be held on the sport court surface of the Cazenovia Rink on May 18, 2019 from 10:00 a.m. – 12:00 p.m. The clinic is offered for $10 per participant and registration is limited. SABAH’s adaptive soccer clinic is a new opportunity for individuals challenged by disability to learn basic soccer skills. 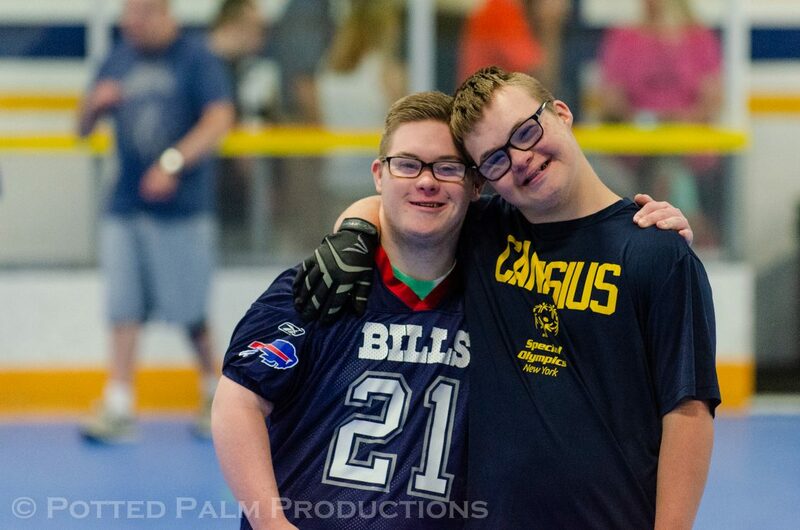 The clinic will be held on the sport court surface of the Cazenovia Rink on June 8, 2019 from 10:00 a.m. – 12:00 p.m. The clinic is offered for $10 per participant and registration is limited. Registration cost is only $10 per clinic.